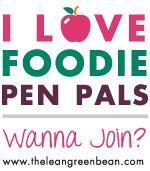 If you want comfort food, this is for you. Since spring has apparently forgotten to come around this year—it snowed last week!! !—I thought this would be the perfect treat for the upcoming week. Enjoy! This torta is very easy to make. For the dough, you have two options: buy Phillo dough or make your own. 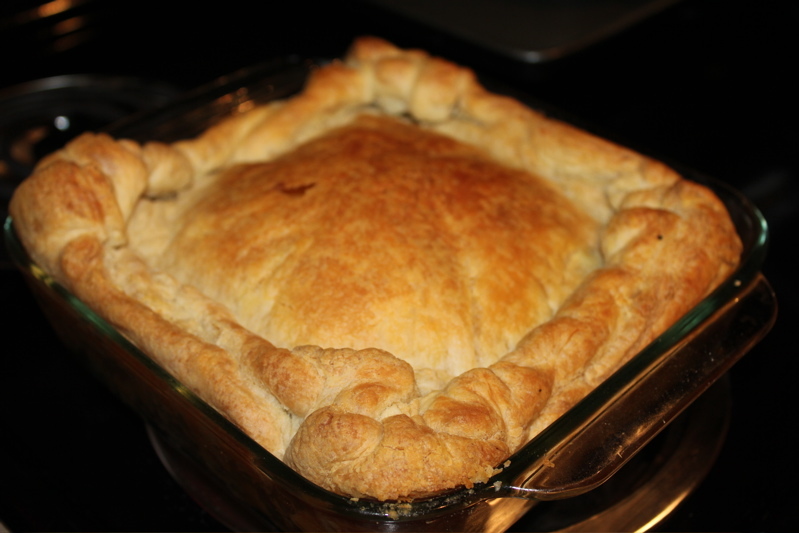 For the handmade version, mix the flour, butter and water together in a mixer until the dough is soft but sticky. Place the dough on a floured surface and work it by hand for 5 minutes. Let it rest for 10 minutes wrapped in a clean, kitchen towel. Cut the dough in half. If you are using frozen spinach (as I did in this recipe), place the frozen produce directly in a pan (no need to defrost) and cook until tender. Set them aside to cool down. 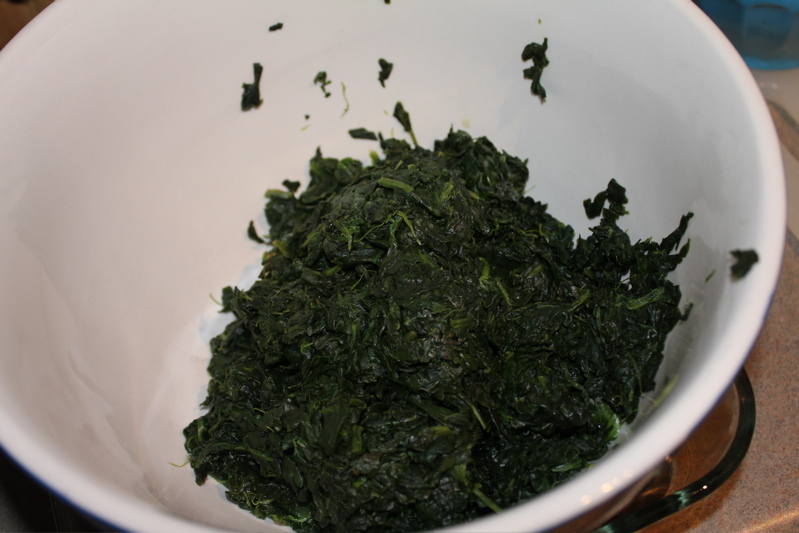 Once the spinach has cooled down and well drained, add the egg and beat the mixture together. Set aside. 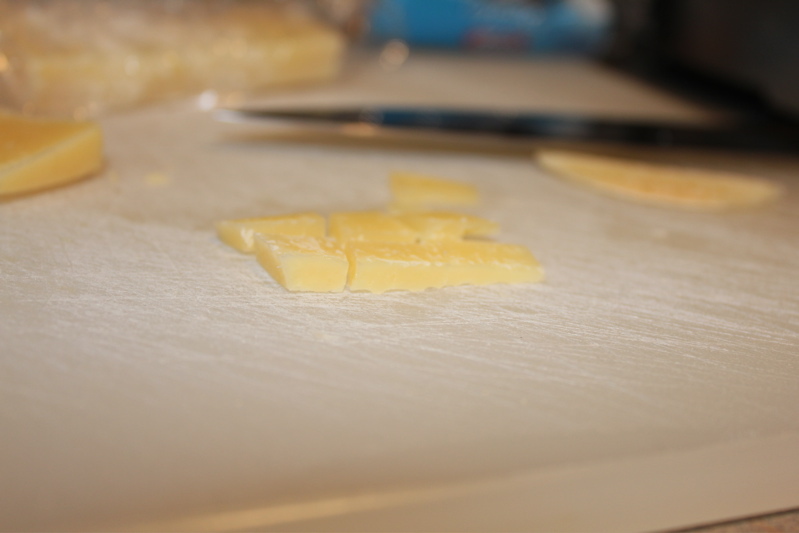 In the meantime, cut your cheese of choice in cubes and boil the 2 eggs for about 7 minutes. In this recipe I used Manchego cheese for its tangy, strong flavor, but any cheese will do. The beauty about this torta is that you can use any cheese you want, even leftovers from a tailgate. 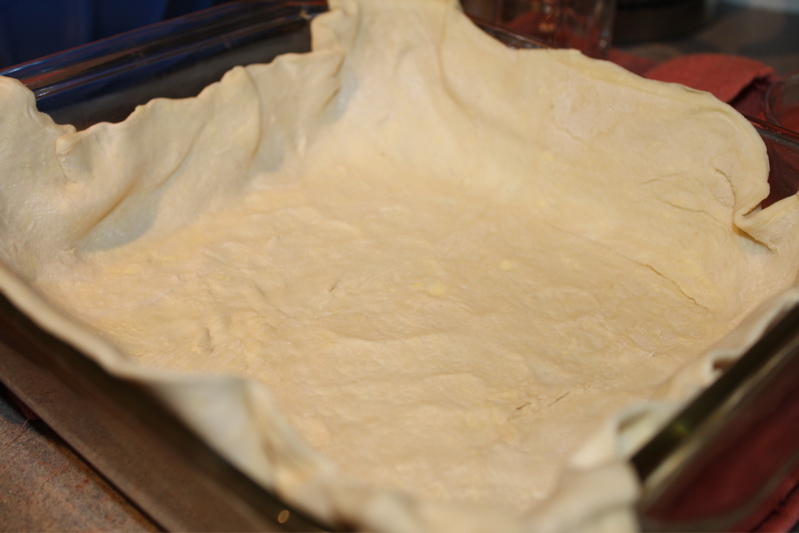 In an oiled glass terrine, stretch one half of the prepared dough to cover the bottom of the terrine. Make sure there are no holes. 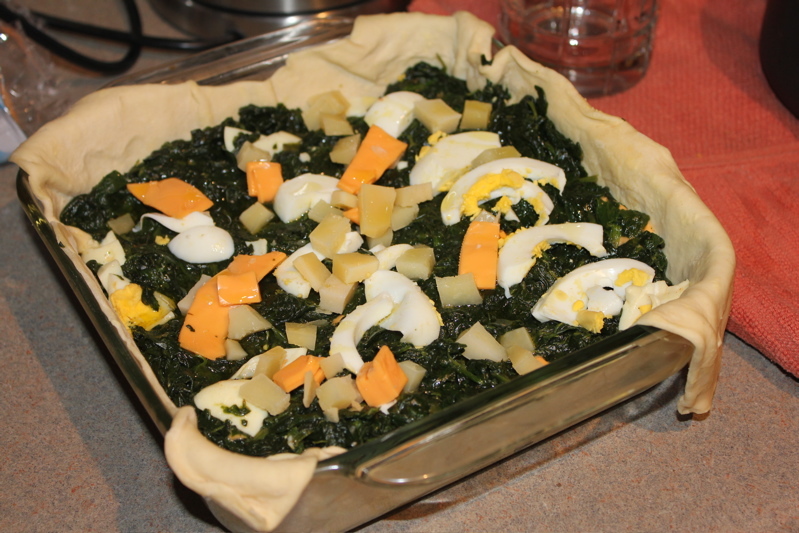 Next, in a bowl, add the spinach mixture, diced boiled eggs, cheese (Parmesan Cheese, Manchego) and stir until uniform. Pour mixture into the terrine, add a hint of olive oil, salt and pepper and use the remaining half of the dough to cover the torta completely. Brush the dough with a little extra virgin olive oil for shine and crunch. Bake the torta in the oven for about 40 minutes at 375F. Enjoy! !